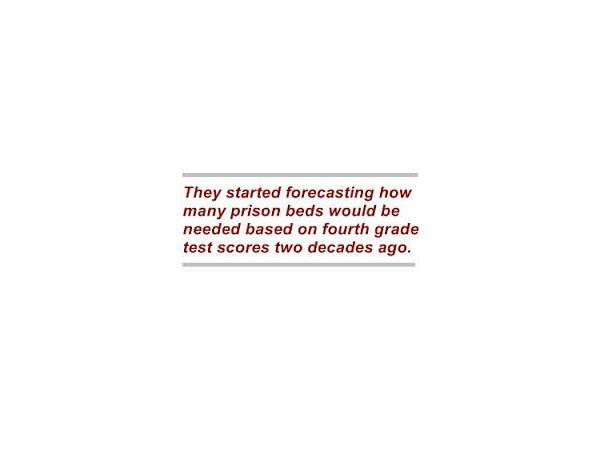 There has been a lot of talk over the years about the school to prison pipeline and how students as young as third grade are not only written off but prepared for juvenile centers and prison. 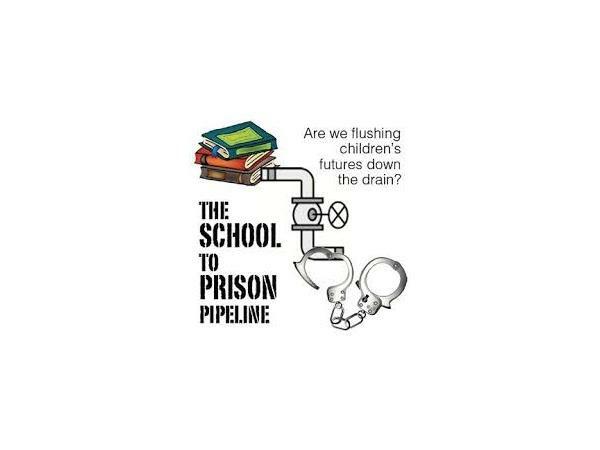 We will touch on the school to prison pipeline that sociologists, psychologists and others have been speaking about for so many years, and how it is affecting today's students, particularly children with autism and other disabilities in our schools. Do you have (or know of someone who has) a child with a disability who has been threatened with arrest or abused at school?